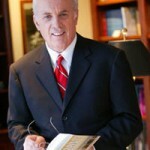 21 February, 2012 / Julian Freeman / Comments Off on John MacArthur: How Can We Rescue the Family? I appreciated this insight from John MacArthur, dealing with the evangelical obsession with the nuclear family. … not all teaching that claims to be pro-family is genuinely biblical. In fact, some of the popular ideas that have attached themselves to Christian pro-family movements are clearly a threat to the true purpose God designed for families. Scripture never suggests that we should elevate the temporal family at the expense of God’s family. We dare not turn our backs on the kingdom for the sake of our families (Luke 9:61-62). May God give us wisdom to know just how exactly to balance the care for our own family with the responsibility of loving Christian brothers and sisters. 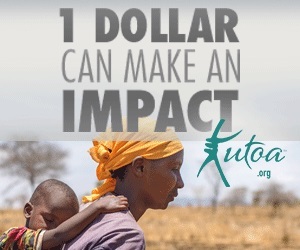 Read all of How Can We Rescue the Family?